Monochromatic outfits have been trending all over the Street Style and Fashion Blogger scenes. Wearing head to toe white, black, or denim has been one of my favorite trends of the season, which I’m sure will carry on into the Spring of 2014. 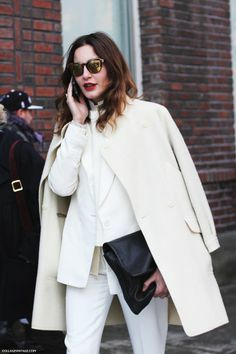 Head-to-toe monochromatic Winter White has been one of the most difficult trends from 2013 for people to incorporate into their every-day looks… Especially given the fact that old-fashioned rules have told us that white is not acceptable to wear after Labor Day. Now more than ever is the time to break the rules, step out of your comfort zone, and try wearing Winter White. 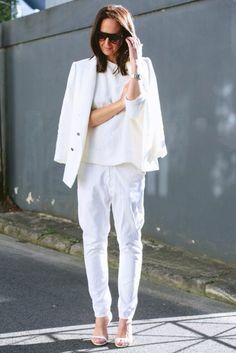 With Spring quickly approaching the trend will start to catch on within the general population, as it will seem more acceptable to break out the white pants. The best way to dip into the trend is to wear different shades of cream throughout your outfit or to offset your winter white with a black accent. This is a fool-proof way to incorporate the trend into your wardrobe without going all bright white. 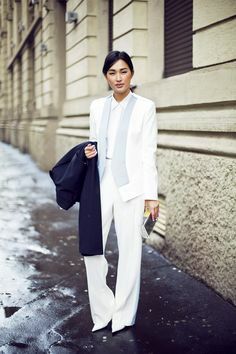 If you’re feeling brave and want to try the all bright white look, as always, make sure your look is tailored, crisp, and proportional to your body. Ill-fitting clothing is the quickest way for this trend to be a flop. 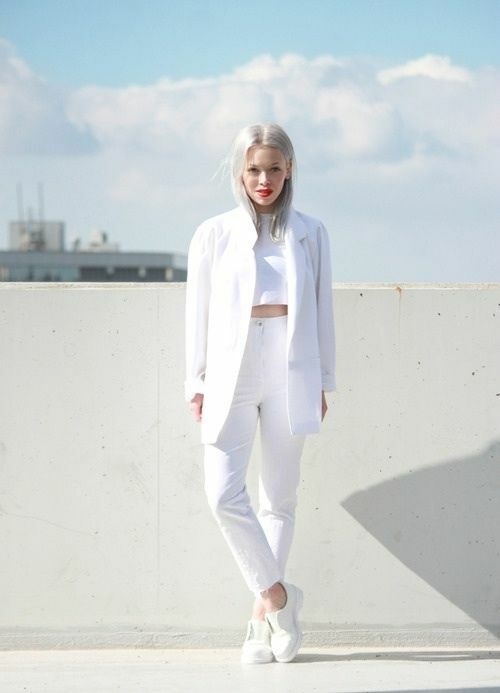 Take a look at these great examples of how to wear Winter White for some inspiration on how to put it all together! Celebrate the beginning of a New Year and new possibilities by incorporating a little sparkle into your wardrobe! Sequins are normally reserved for special occasions such as birthdays, holidays, or a night out; however, sparkles and metallics are trending as part of the every-day wardrobe. Whether it’s through a metallic skirt, sequins pants, or sparkly blazer, this trend is perfect for adding a little excitement to any outfit. 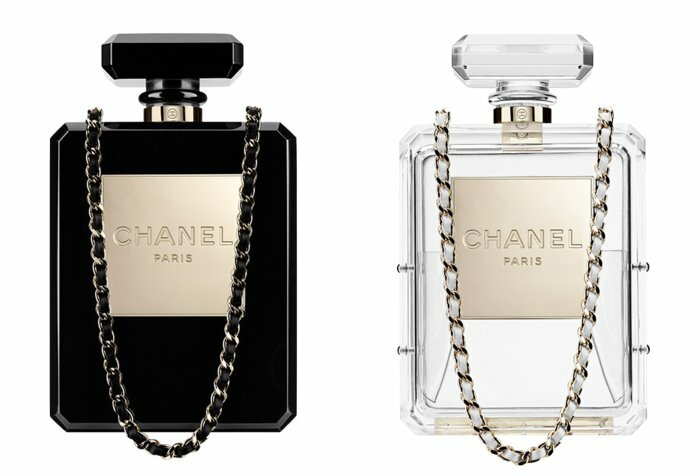 Being on the downside of winter here in the US, adding some sparkle is the perfect way to vamp up your winter wardrobe to get through the rest of the season. I mean, who can have the winter blues when they are wearing sequins?